Summering in the south of france... was truly as lovely as it sounds. The weather was beautiful, the people were chic, the places were fabulous. 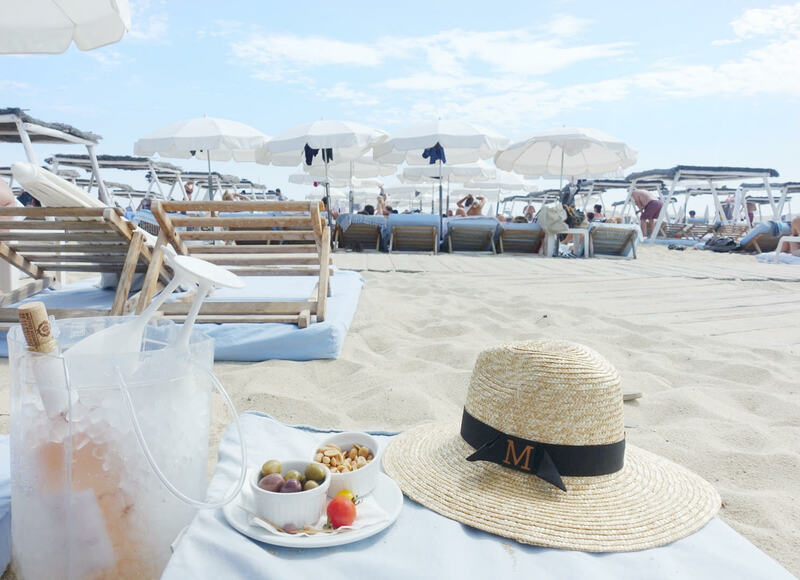 Everything really was as romantic, pretty and laid back as you would imagine it to be and I feel so grateful I got to go, already planning my next trip back, but assuming you go before me, here's a guide to everything wonderful on the côte d'azur! Enjoy! We decided to stay in Nice since its' pretty much the largest city area in the South of France. It's got everything you would expect any large beach city to have; tons of hotels, restaurants, shopping, nightlife and cute cafes on every corner. We really enjoyed our stay at the Boscolo Exedra Hotel. The staff was so welcoming, everything was pristine and hip. I loved the swimming pool in the spa and the little balcony we had from our room. I kept catching myself saying how much I loved Paris, because Nice is quite the action and people filled city. Although I think it makes a lot of sense to be right in the center of all the action I think when I return next time I will opt for something a little more quaint in one of the smaller towns or neighboring cities along the coastline. It would be awesome to move around a bit and stay maybe in two spots within the same week in order to see more of each place along the riviera. 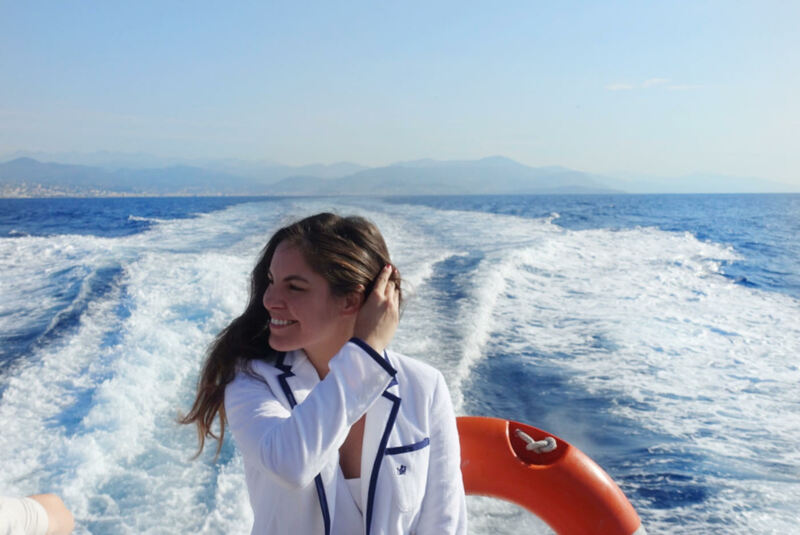 I was quite intrigued by St. Tropez and wish we had more time to spend there. I really think I would have rather settled in there for a few nights with a more resort like vibe and less tourists. 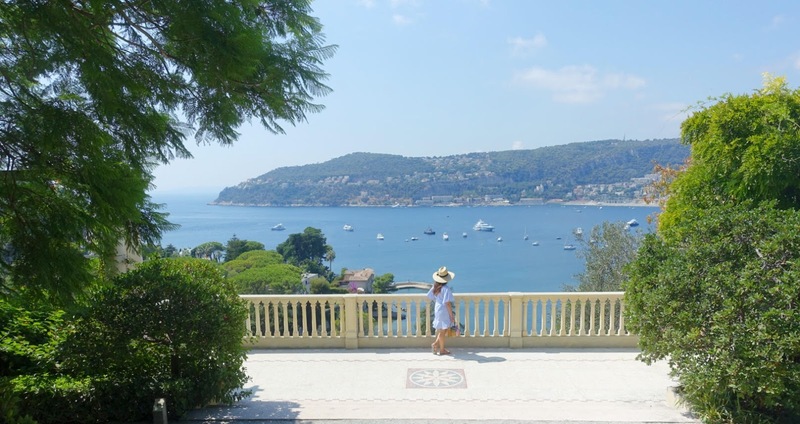 Since we only stayed in Nice I can't truly recommend any other spots but I will say Chèvre d'Or, Hotel Martinez, Hotel Belles Rives and my dream, Hotel du Cap Eden-Roc all seem like wonderful options! 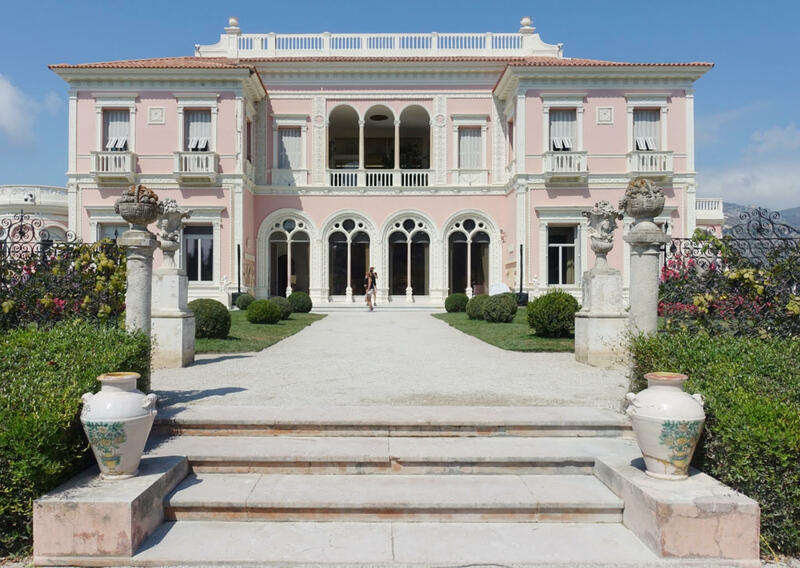 ~Villa Ephrussi de Rothschild in St. Jean Cap Ferrat, a beautiful pink villa with multiple expansive gardens that are each incredibly unique and extremely well kept. 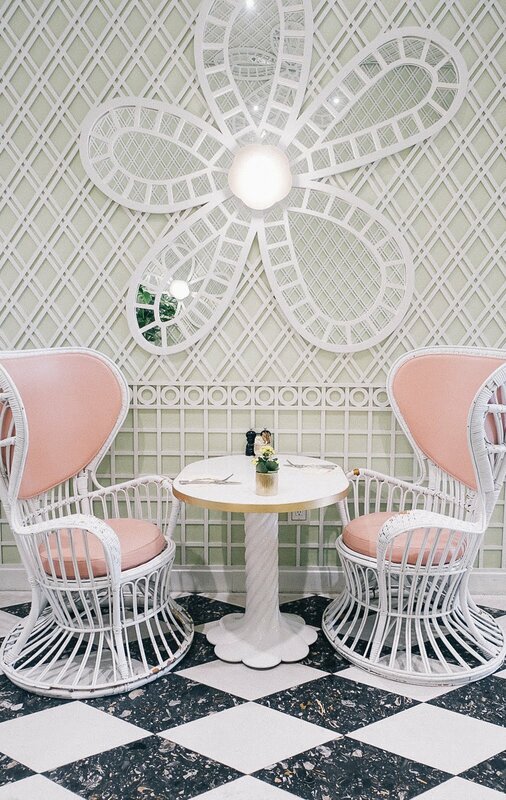 The villa is now a museum that also has a cute little restaurant overlooking the bay and I guarantee will give you major "summering in the south of France" vibes unlike any other place on this list. ~Monaco-Ville, in Monaco, which if you didn't already know is it's own country but I still consider it part of the French Riviera. We went to Monte Carlo, to the famous casino and around all very ritzy shops. To be honest, it made me miss Rodeo Drive; it was so overly flashy and full of tourists that I had no intention of going back. But I absolutely loved the old town Monaco, Monaco-Ville, where the Prince's Palace is and an extremely well kept old european town covered in pastels and neutrals sits with tons of lovely shops, restaurants and popular spots like the Monaco Open Air Cinema, Oceanographic Museum, and the Saint Nicolas Cathedral exist all in fairly close proximity. 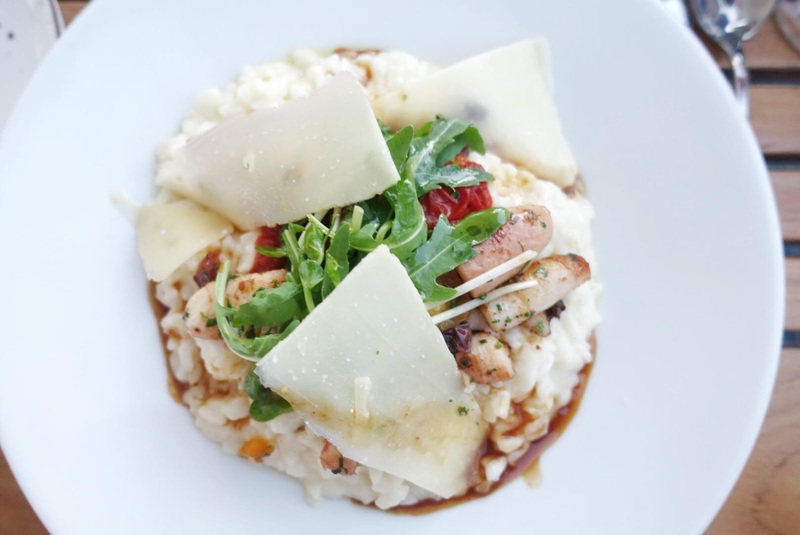 Full disclosure, we went for a quick stroll and dinner at a fabulous spot called La Montgolfière, but had we more time I would have chosen to spend a whole afternoon there. ~St. Tropez, I wish I stayed here longer, or even for the entire time. Such a lovely little resort like town full of the world's most trendy and beautiful people, socializing and lounging on their time away from real life. Our main activity there was lunch and lounging at Club 55, a very fun and chic hotspot that I personally couldn't get enough of. It was like Vogue, resort wear edition with some of the best dressed people and children, fresh off the boat (aka yacht), ready to have a full on day party in the sun. I wish we could have stayed longer but we had a ferry ride to catch. 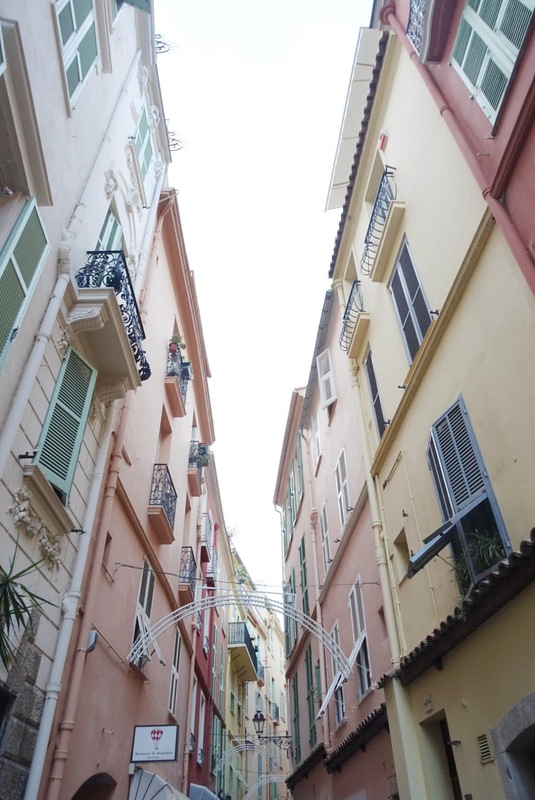 Since we stayed in Nice and didn't want to do the two and a half hour drive there for just a day we took a ferry that made two quick stops in Cannes and Île Sainte-Marguerite with a lovely scenic view of the french coastline. If I ever go back I will definitely plan a few nights in St. Tropez, or even the entire time really! 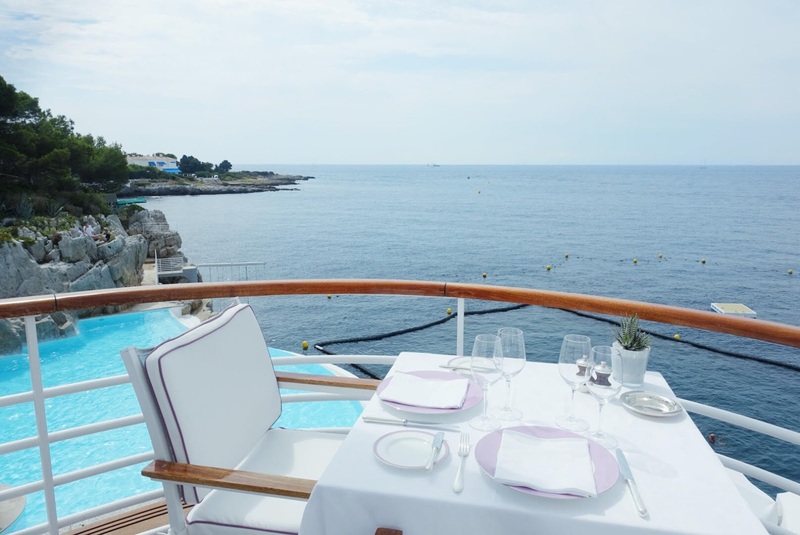 ~Hotel du Cap Eden Roc, perhaps my very first decision after deciding to go on this trip! It's one of most elite and luxurious hotels I've visited, made famous after Slim Aarons' 1976 photograph of the uber chic pool. We went for a very nice lunch overlooking it as well as the beautiful sea and a number of mega yachts and then toured the grounds. The restaurant is nice but I recommend grabbing a drink just a floor below too. ~St. Paul de Vence is the most charming little french town of the three we visited, the other two being Gourdon (cute but I wouldn't recommend unless you are nearby and have a real reason for visiting) and Ezè, an equally charming, but much smaller, medieval town just 30 minutes from Nice. 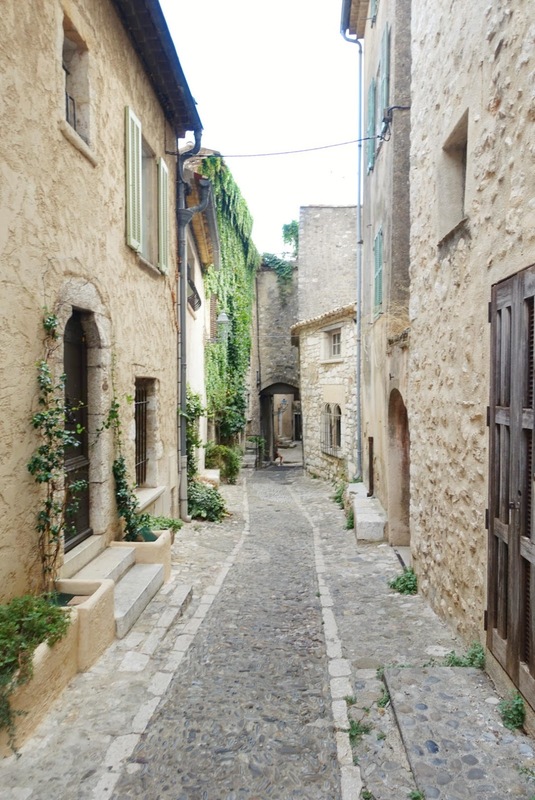 St. Paul de Vence is the lovely, little, quaint, medieval town you'd imagine it to be, with many winding little streets, beige bricks and pastel colored shutters. There are of course many restaurants, art galleries, antique shops and other tourist-like spots but there is a lot of rich history and little monuments with explanations all over the town. Instead of another cozy restaurant we opted for a little sunset picnic and found all of the best charcuterie, cheeses, baguettes, nuts, wine and chocolate at Le Fromager de Saint-Paul de Vence. We ended up taking the picnic to Gourdon, but honestly I wish we had just stayed in St. Paul de Vence to enjoy it. 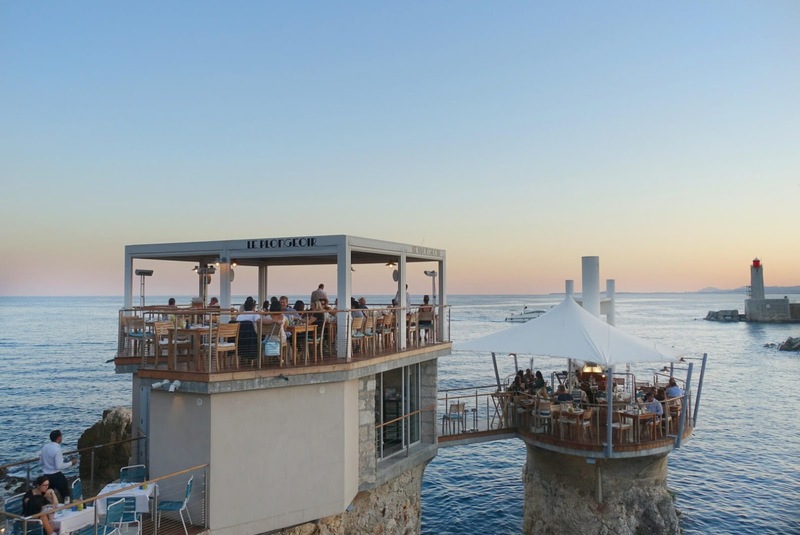 Nice: Le Plongeoir (beautifully situated on rocks, ocean view and moderately priced, yummy food), La Colombe d'Or, Le Petite Maison (looks touristy but it's not). I had the best time in the South of France, can't wait to head back and hopefully add on a little excursion to Provence next time. Hope you enjoyed my guide!